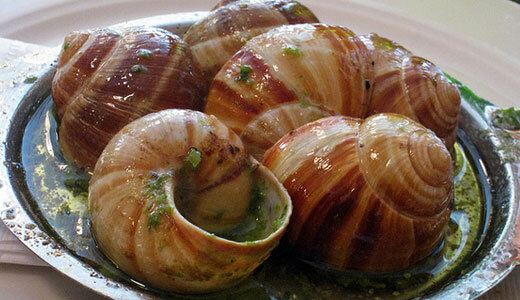 One cannot travel to France without getting a taste of its traditional French dishes. French dishes have always been one of the most loved and popular of foods. Its dishes are undeniably delicious and nutritious. A meal in the country would vary from mussels to beef and from cream to custard with added vegetable and fruit ingredients, all of which comes from the different regions of France. The dishes are different in every region depending on the ingredients available. 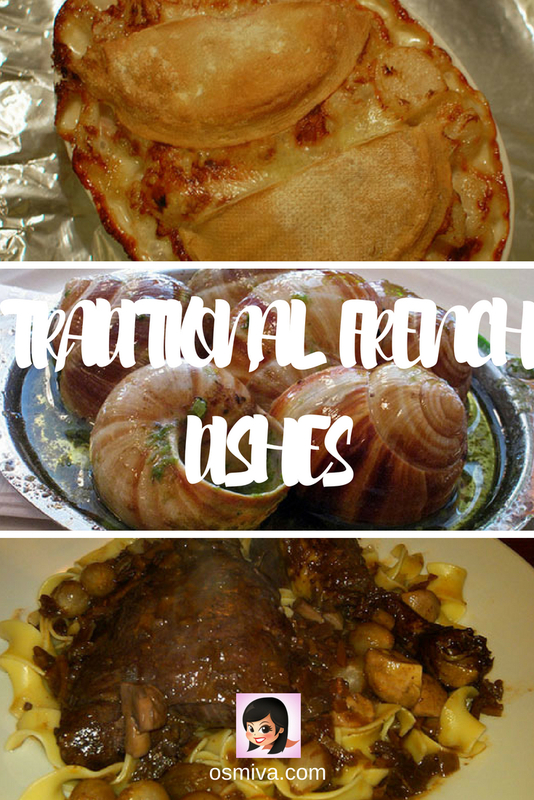 Traditional French Dishes lists some of the country’s all time favorite dish. When visiting the country, you may want to taste its traditional dishes and get to feel the unique taste that France can only offer. A portable and delicious dish, the Bacon and Leek Quiche is a favorite food that may be served during breakfast, lunch and dinner. 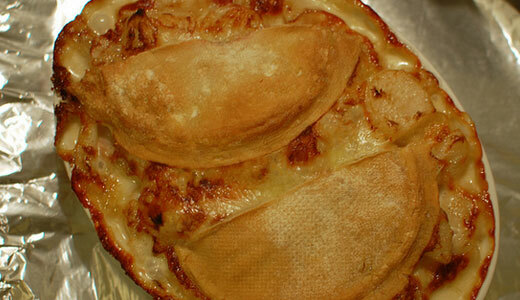 It is famous for its flaky pastry crust and nutty Gruyère cheese-enhanced filling. 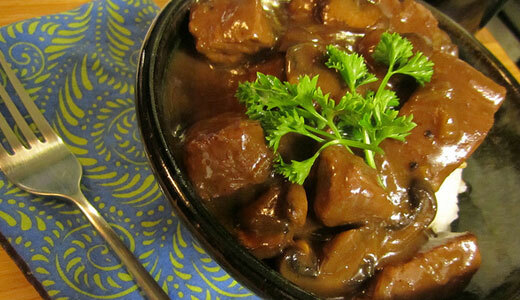 Beef Burgundy is a comfort food that is stewed and slow-cooked. The dish is usually cooked with onions, carrots, parsley and garlic. 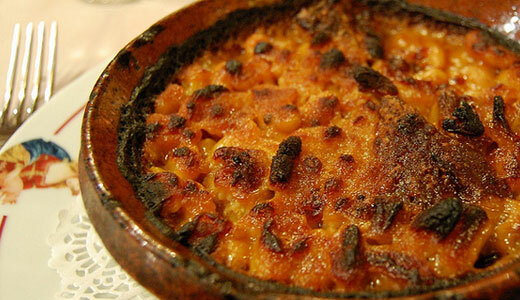 Cassoulet is a traditional French food traditionally made with assorted meats, beans, carrots, tomatoes and wine. A perfect winter meal, the Cassoulet has lots of meat – cut up into the bean dish and simmered and serve with bread on the side. Soupe aux chataignes or Chestnut Soup is another seasonal favorite perfect for winter and any other special occasion. 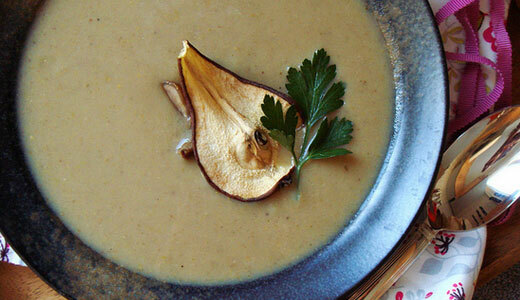 The soup is made with locally-grown chestnuts, mixed with potatos, leeks, and turnips. 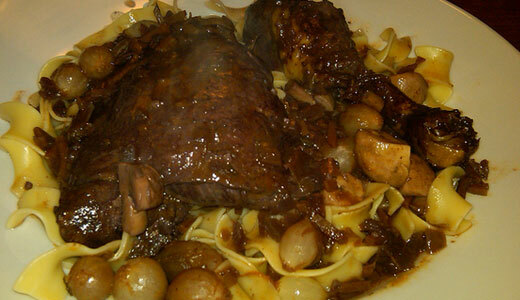 Coq au Vin, literally means “chicken and wine”, is a combination of braised rooster served in a special wine sauce. The chicken is marinated in wine the day before and seared in a hot pan. Ingredients include small mushrooms, onions, garlic, butter and salt pork (bacon) which are added to the chicken and allowed to simmer. Crèpes are considered to be one of French’s traditional dishes that stands out from the rest. 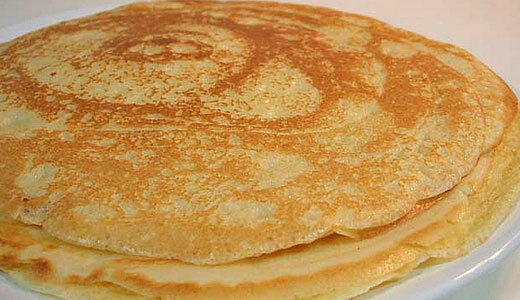 Served either as a dessert or a savory dish, crèpes are made from a very thin batter of eggs, flour and milk. It is a paper thin shell that can be stuffed with fruits and cream. A delicacy made from snails, the Escargot is served as an appetizer and is usually prepared in a garlic butter sauce and served with an herb butter sauce for dipping. The snails are first removed from the shell, cleaned, and then placed back inside the snail shell after preparation. 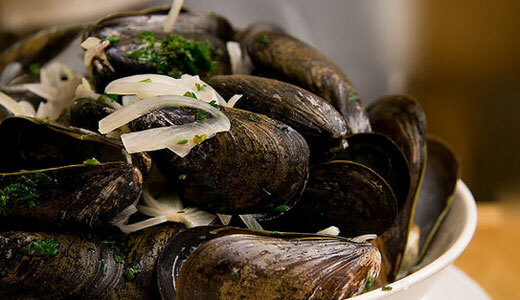 A favorite of French cuisine in many countries of Europe, Moule or Mussels, is a common seafood. It is often cooked in garlic, where it takes on a spicy flavor and is paired with French fries. Originally from Haute Savoie region of France, Tartiflette is a heavy and warming dish with soft potatoes layered in creamy melted cheese. 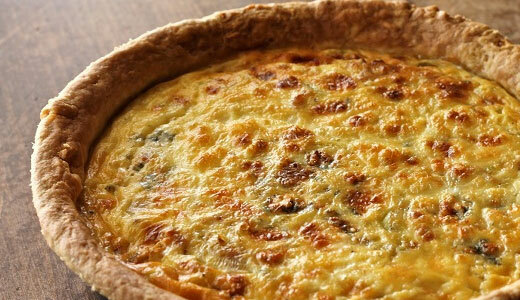 It is made with potatoes, reblochon cheese, lardons and onions. The dish is rich enough to become a main course on most tables. 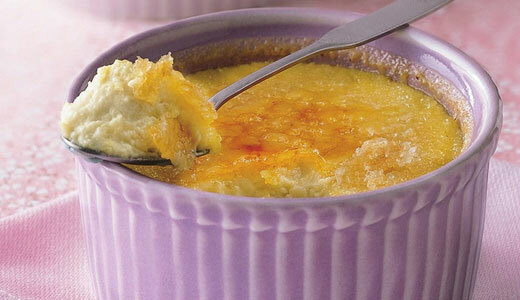 Vanilla Crème Brûlée is a classic baked custard dessert topped with a contrasting layer of hard caramel. Traditionally flavored with vanilla, this dessert is normally served at room temperature. Out to taste all kinds of cuisines? 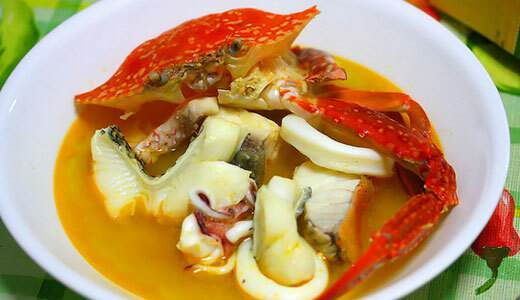 You may also be interested to check out these Taiwan dishes, German cuisines and traditional Jamaican dishes. i’m a seafood lover. hopefully i could try escargot & moules someday. by the way, do you have a price list of these?